Australia is a great place for the travelling java junkie. The coffee culture here is way intense. Australians take their coffee very seriously and this shows in the ever growing number of coffee houses around Melbourne and Sydney. The coffee tastes different in different parts of the country, all the more reason to make a road trip out of it! 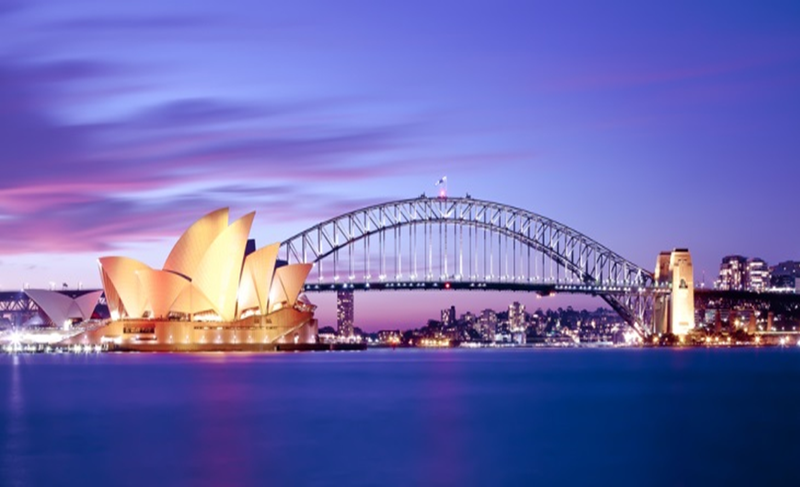 Sydney is one of the most picturesque cities in Australia. From its stunning harbour views and exciting concrete jungle landscapes, this is one Instagram worthy place. It is easy to stay connected here. There is free Wi-Fi in prominent locations around the city such as Darling Harbour, Circular Quay Station, Manly Fast Ferry and many more. So take a day to explore the city and snap a few photos. This is definitely a must-do in Australia. It is the largest reef system in the world and it is home to stunning aquatic life. There are many ways to enjoy the magnificence of the reef. You can hop onto a helicopter ride to get an aerial with of the reef. Or you sign up for a diving lesson to get up close and personal with the colourful aquatic life. 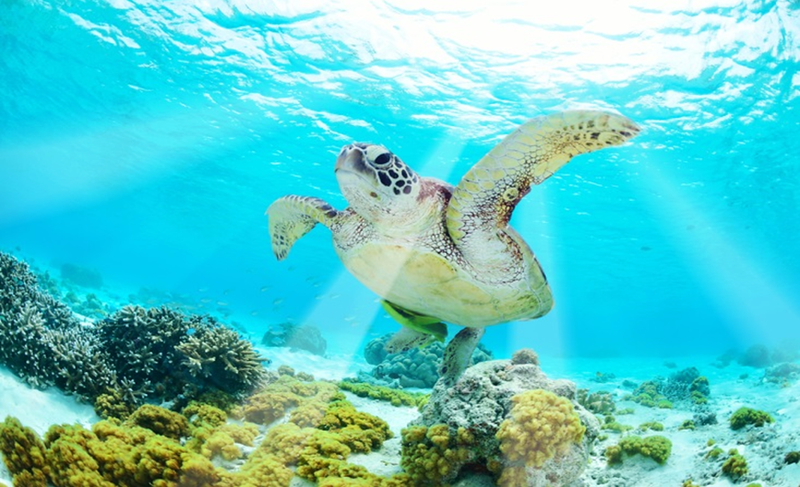 Lastly, you can go snorkelling adventure with the sea turtles. So what is an Aussie BBQ? It usually involves a lot of meat (sausages, burgers, lamb chops, chicken wings, steaks and seafood) and cold beers. Don’t expect to find any salads though; this is strictly a meat-lovers meal. 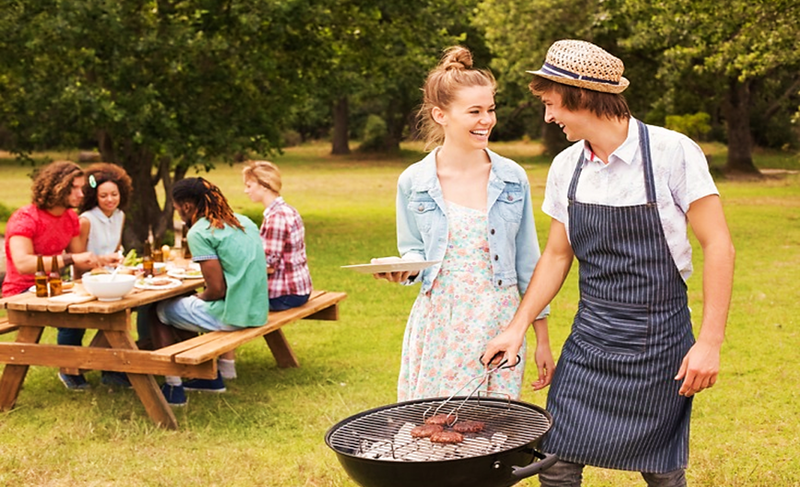 There’s almost always a barbecue going on at public parks and gardens, beach sides, camping grounds and in virtually any Australian household. Swimming with dolphins is too main stream; swimming with whale sharks however is an experience of a lifetime. Whale sharks are indeed sharks but don’t be afraid, these are friendly creatures that feed on microscopic plankton. This docile creature can grow up to 46 foot long; it’s truly a spectacle to watch them glide around underwater. 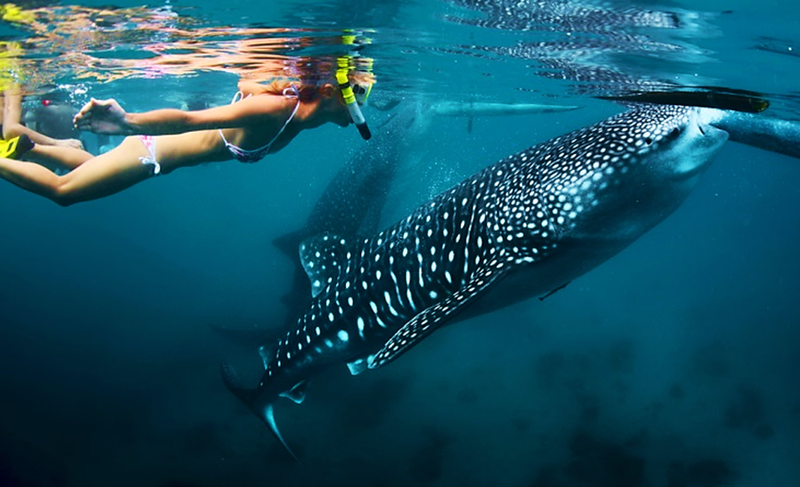 Head over to Ningaloo Reef on the Coral Coast, in Western Australia where you will be able to swim with the whale sharks and other exciting marine life. Penguins are the cutest little things on this earth, the way they wobble around and how they look like their wearing tiny tuxedos, simply adorable. A visit to Phillips Island is where you’ll get to witness the penguin parade. Watch as the world smallest penguins waddles ashore after a day of fishing at sea. 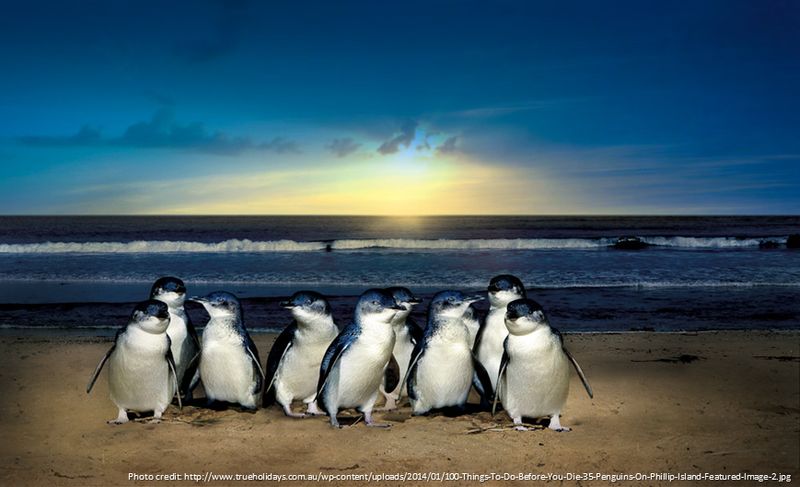 It is an enchanting sight to see as they emerge from the surf and waddle their way pass you on the way back their homes. This spectacle usually takes place in the evenings, as the sun sets. 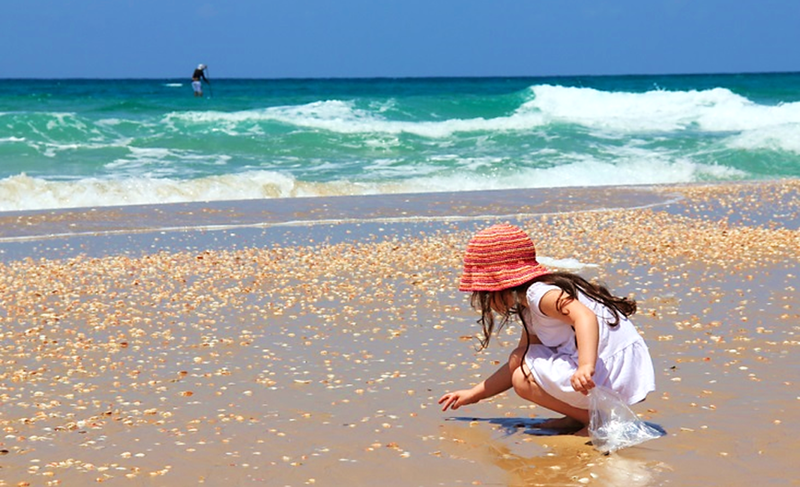 The coastal city of Adelaide is home to many amazing beaches. Besides the typical beach activity here you may want to try something new like cockling. Cockling means catching selfish, this is sort of like an after school activity here. This is a pretty neat activity to do with the family, surrounded by breath-taking beautiful views too. Now you may not know this but Melbourne is a chocolate-lovers paradise. 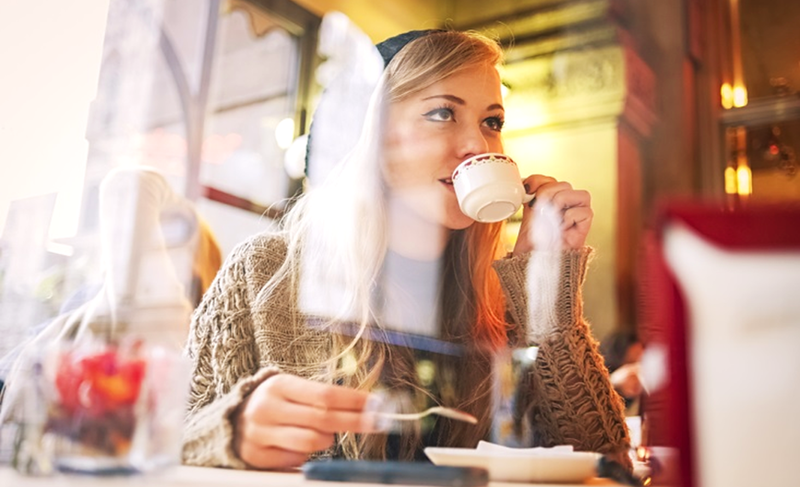 The city is home to many chocolate cafes, shops and connoisseurs. You can take part in a chocolate tour around Melbourne city. 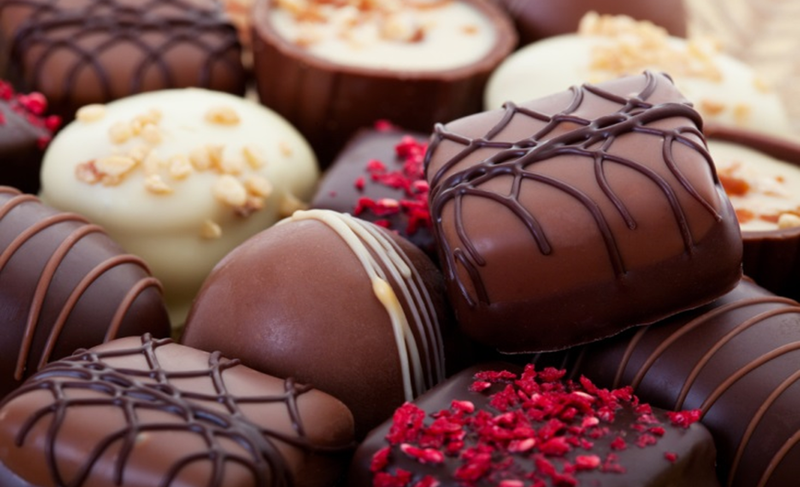 These tours usually include visits to famous chocolate houses and most of all chocolate tasting. Yummy! 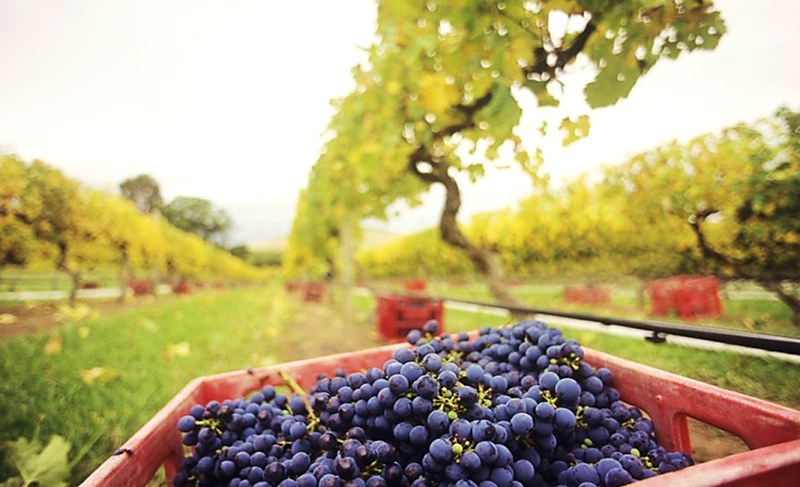 Explore the various vineyards located in Yarra Valley, one of the world’s great food and wine regions. The wineries here are the heart and soul of the Yarra Valley. Here you can find a variety of Shirazes and even taste Pinot grapes directly from the vine, now that is as fresh as its going to get. This is a great place to chill out with a good glass of wine surrounded by beautiful mountain views. A swag is like a large canvas bag that is waterproof and it has a small hood to keep insects out. The Australian outdoors is breath-taking, a quick drive away from the hustle and bustle of the city and voila! You’ll find a perfect spot for a night out under the stars. 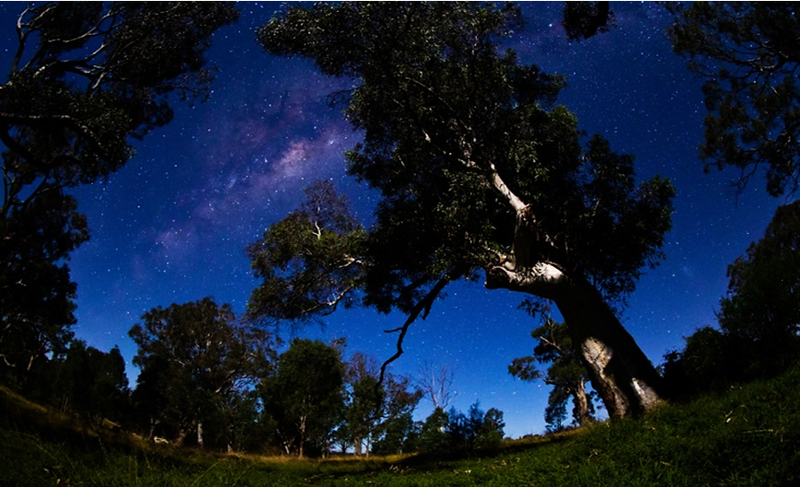 This is a perfect way to just get away from it all and to truly appreciate the beauty of Australia under the night’s sky. There you have it some of the best things to do in Australia. 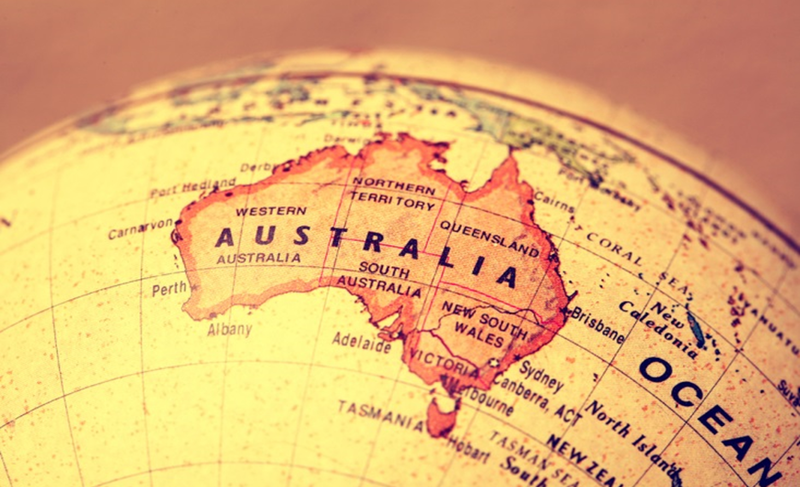 If you are ever planning a trip to the land down under be sure to try out least one of these amazing activities or you can click here to get some travel inspiration from the itineraries personally created by our Touristly members.